Its seems as if I become so busy and forget about my blog 😦 and it’s true I do at times because of how busy I get. 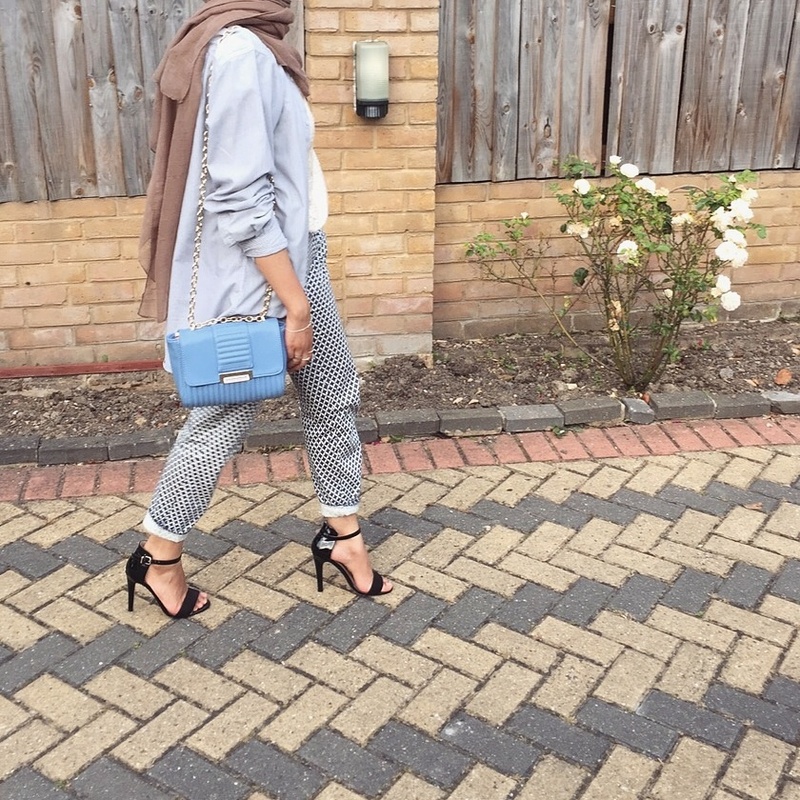 But I’m back with a new post!. It’s getting pretty chilly in the UK.. of course its always is cold! 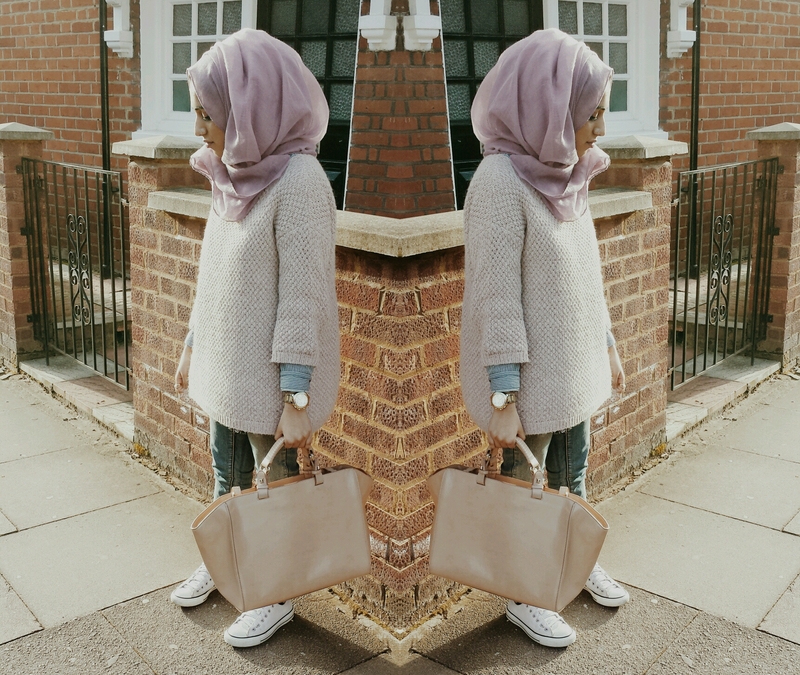 *brr* and its time to layer and wrap ourselves up! 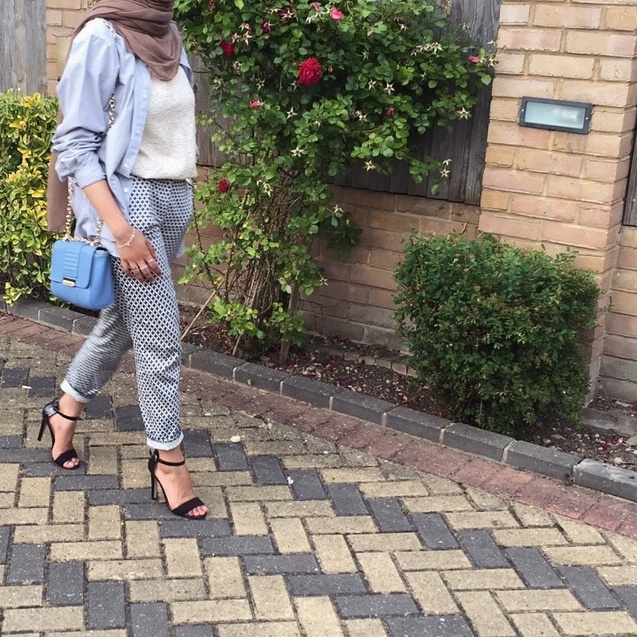 Here’s a deats post of what I wore today to see my wonderful friend! Also I’m thinking of starting something real soon.. let’s see if I’ll pluck up enough courage to do so! 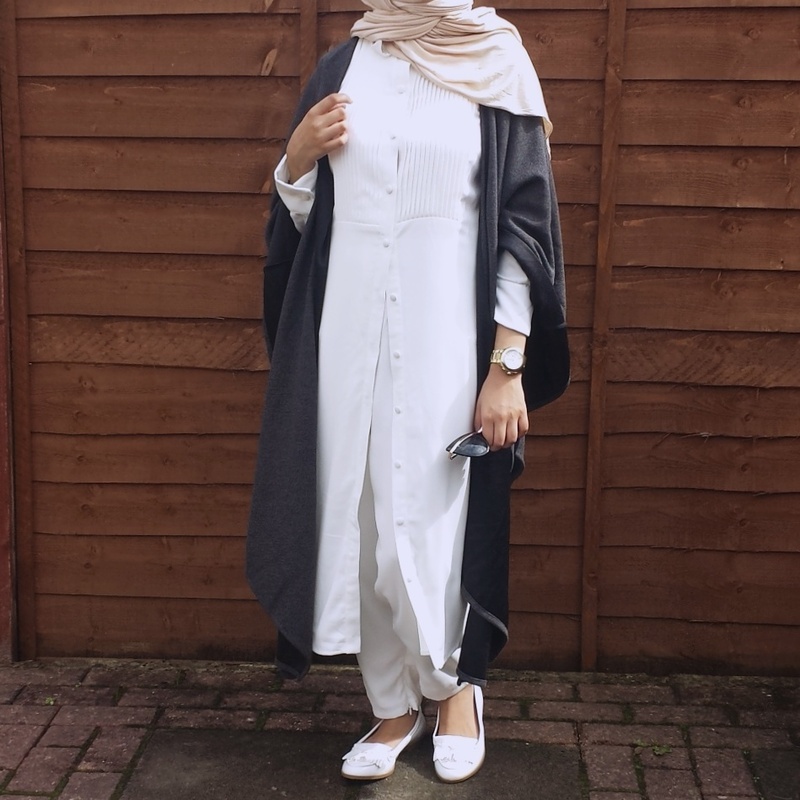 So the lovely people from Inayah collection sent me this beautiful outfit from their new collection. 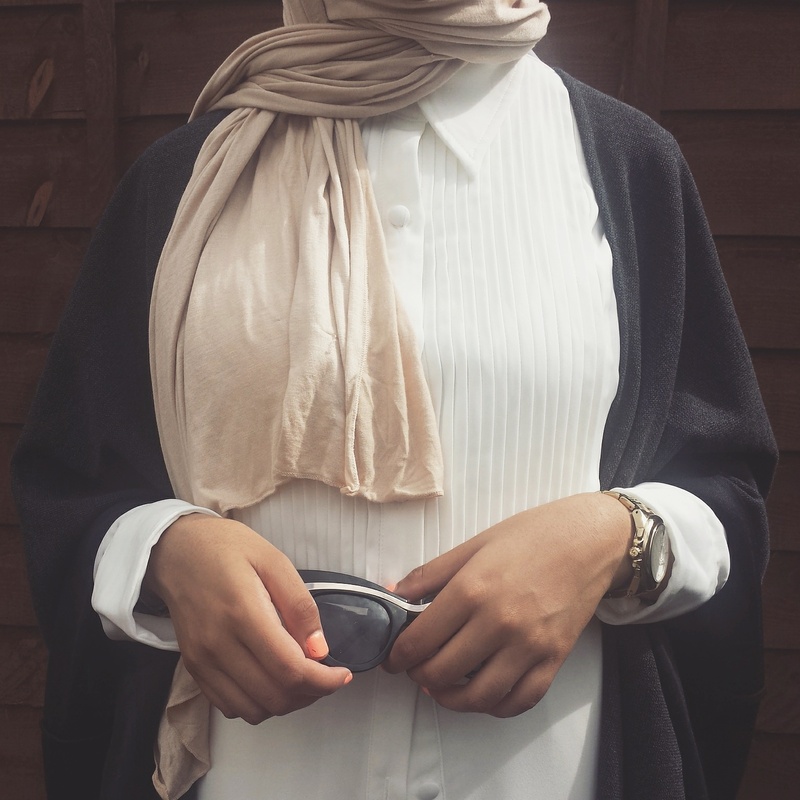 They sent me a shirt, trousers, outerwear and a hijab. 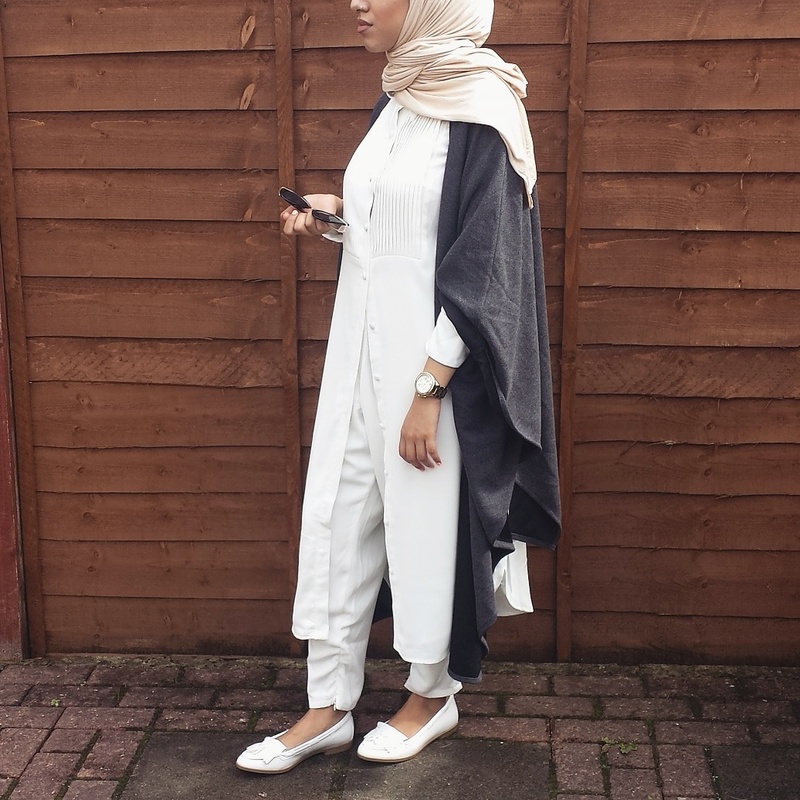 I have to say the hijab is definitely one of my faves hijabs ever!! 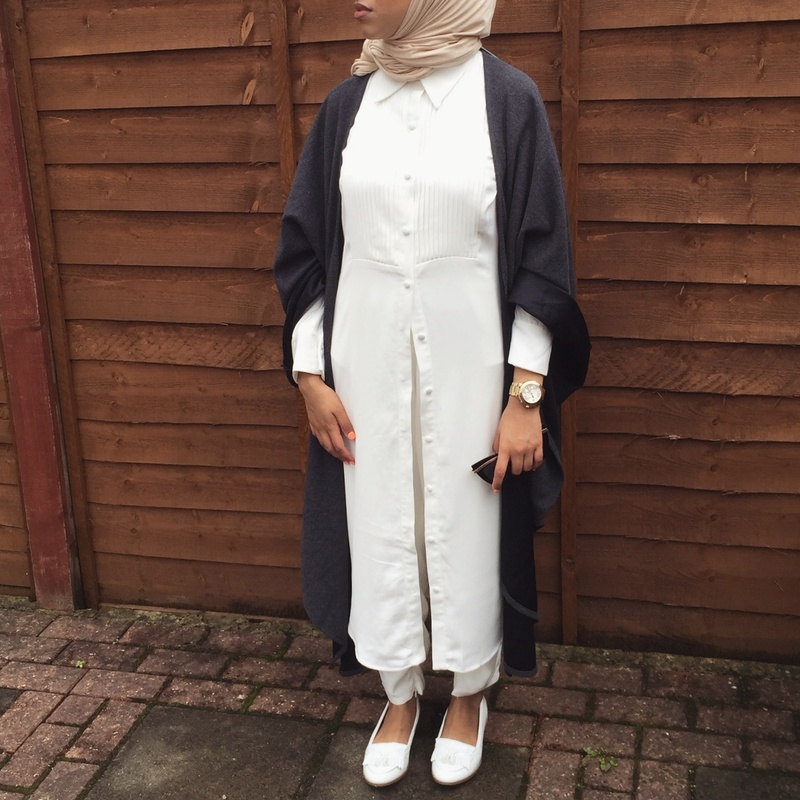 Hijab – Cream Jersey Maxi Hijab. And I hope whoever is fasting during the month of Ramadhan that it is going easy and beneficial for them! 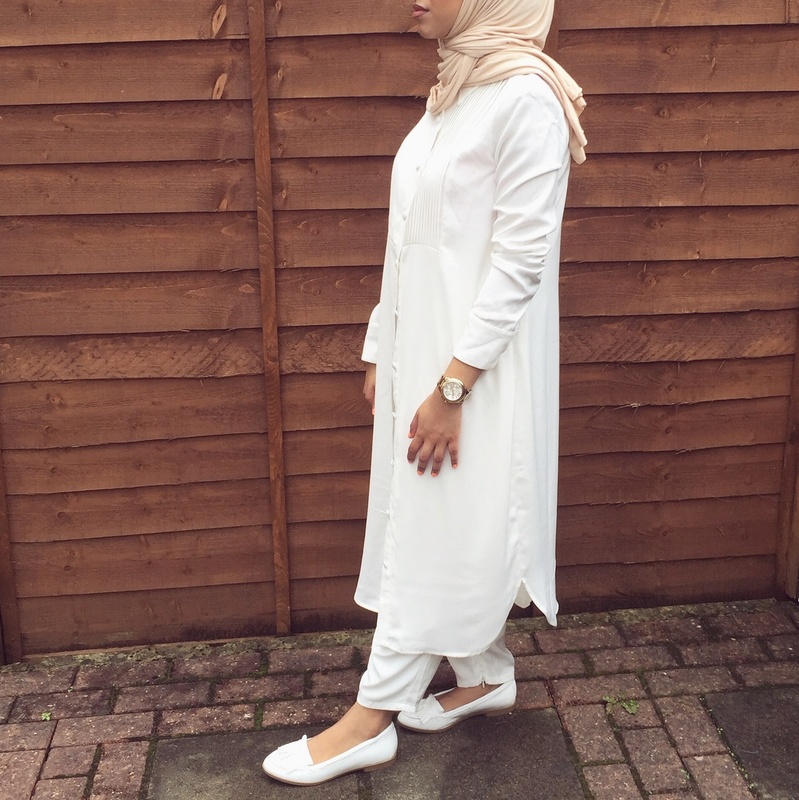 Here’s an outfit I wore yesterday to my lovely friends iftaar..
Deats and pictures below! Hope you like! I hope you guys are well and today I went out with my lovely friends for a catchup session. It also felt like its been forever since ive seen them! 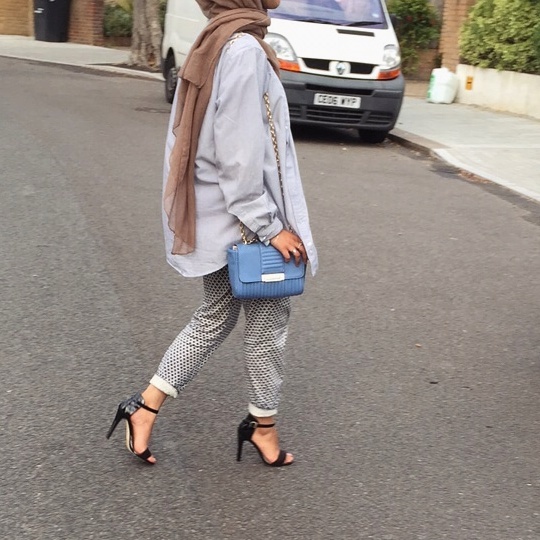 My outfit is a casual daytime look.